Cannabidiol oil (or CBD Oil) is one of the most popular and accessible options for administering CBD. 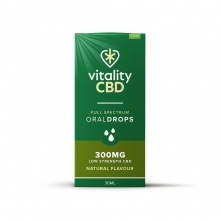 Available as both oral drops and oral sprays to be taken sublingually (under the tongue), CBD oils also boast a variety of omega fatty acids and proteins. 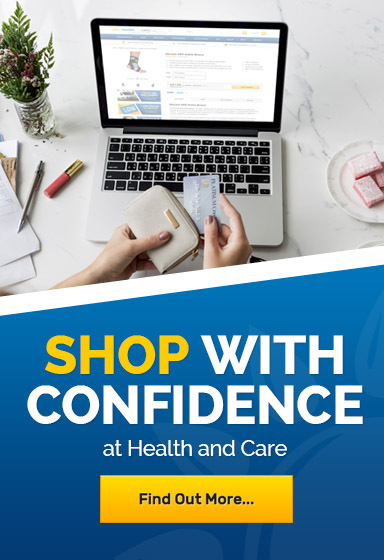 If you would like to learn more about any of our CBD oil products please contact our customer care team at 020 7720 2266 or email helpdesk@healthandcare.co.uk.